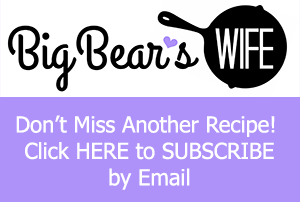 Working on your Holiday menu? 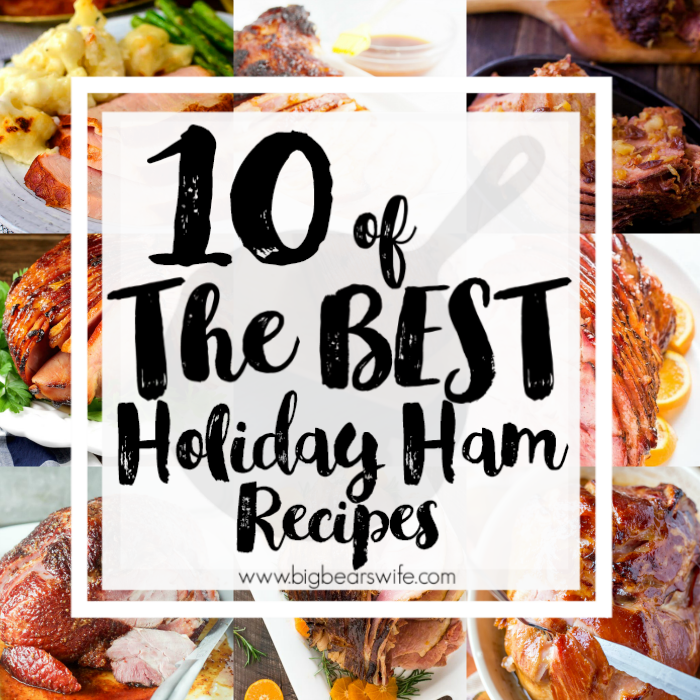 You’ll love this post that’s packed with 10 of the best Holiday Ham Recipes to pick from this year! I know that turkey has a main spot on the table for Thanksgiving but ham deserves a spot too! 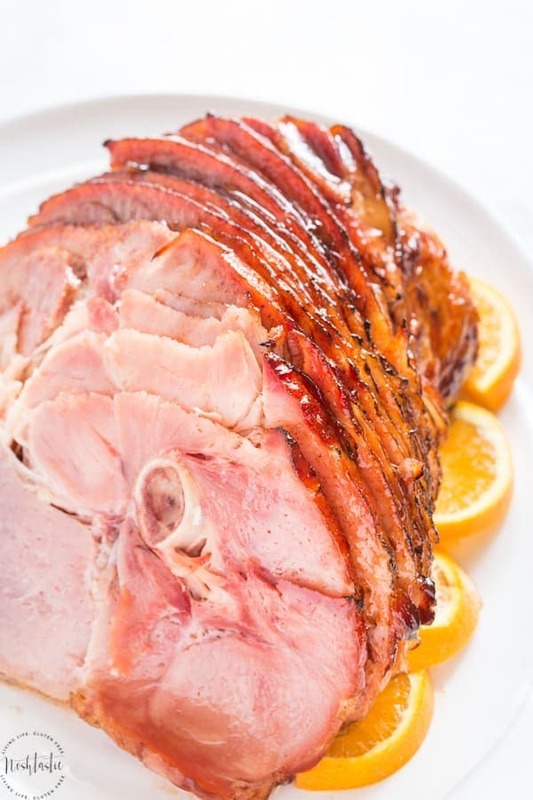 Holiday hams are also perfect for Christmas and Easter too! 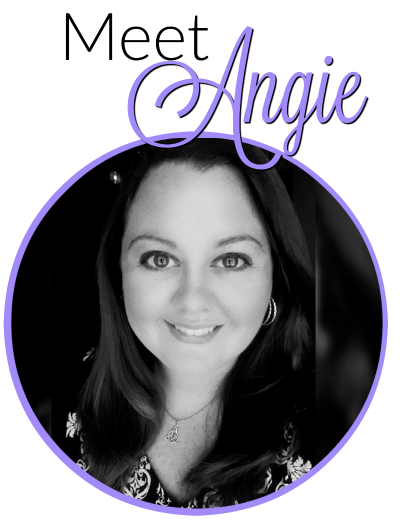 Heck, I’m good with Holiday hams year round haha. 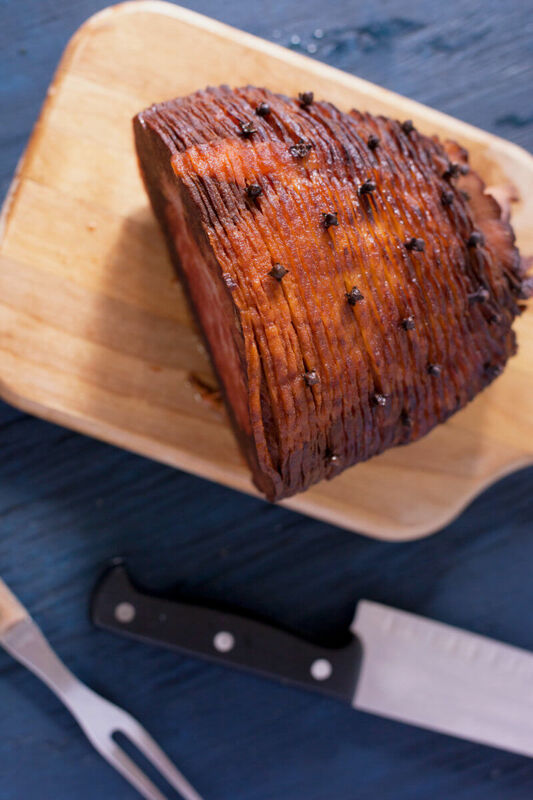 If you’re on the fence about making a holiday ham or if you’re just looking for a new recipe to try this year, here are some great holiday ham recipes that I’ve found. 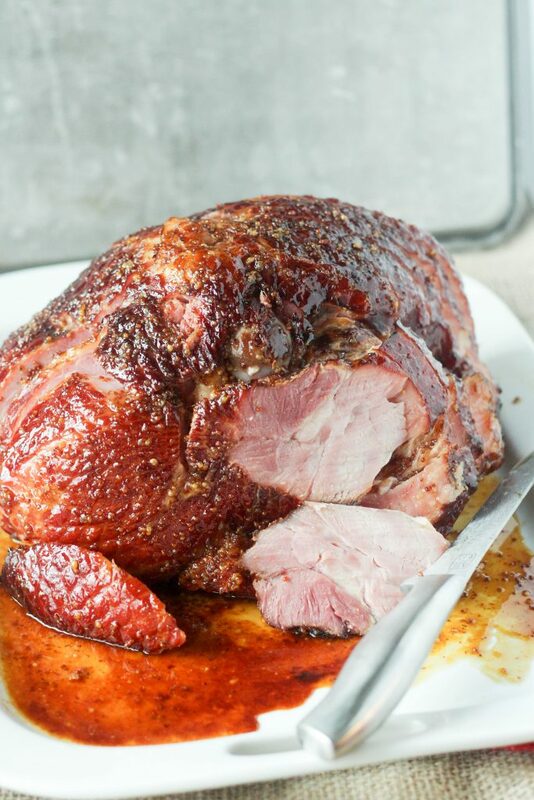 This Peach and Ginger Glazed Ham is going to steal the show at your next holiday dinner! 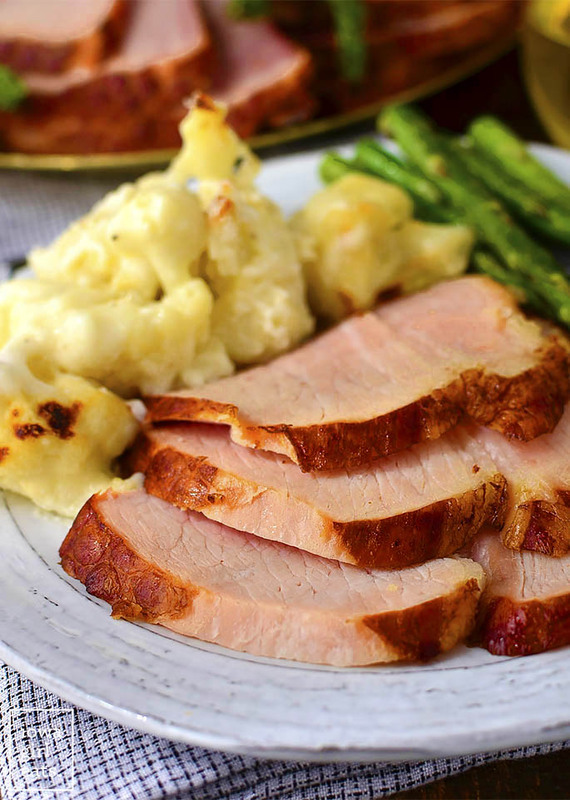 Brown Bag Baked Ham produces an unbelievably juicy ham that’s holiday-table ready! 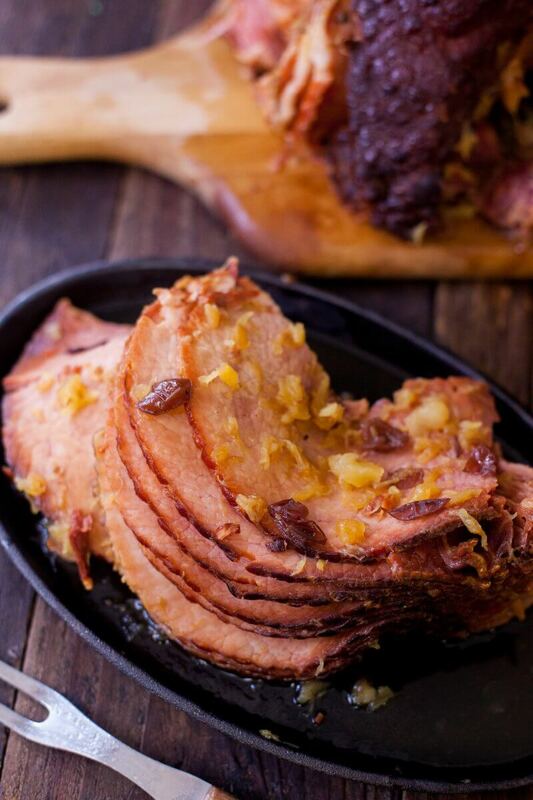 A pre-cooked spiral ham couldn’t be easier to cook and this glaze is perfection! 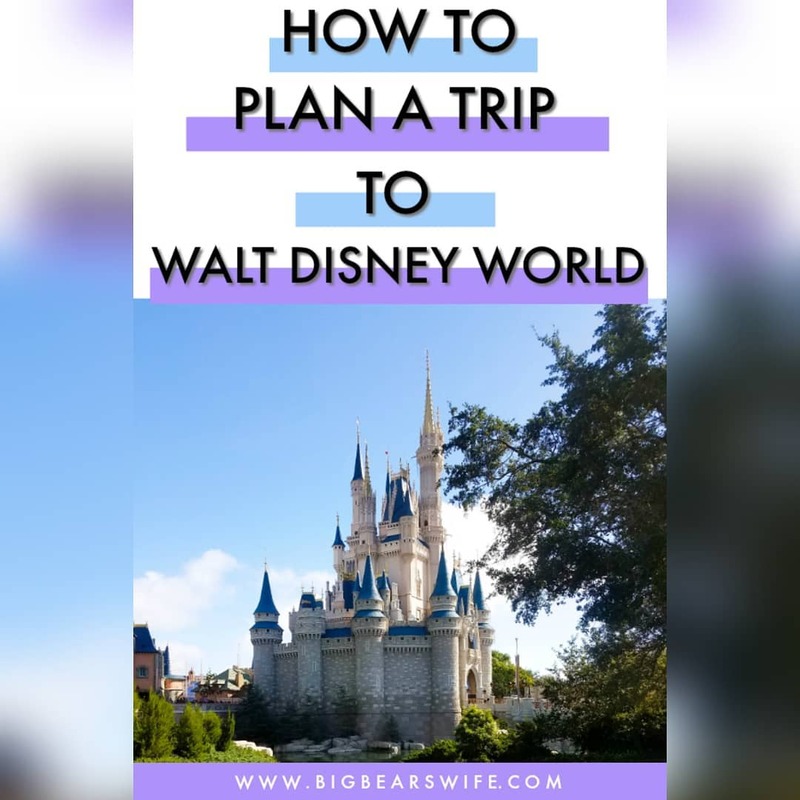 It’s a showstopper and it couldn’t be easier to make. Promise. 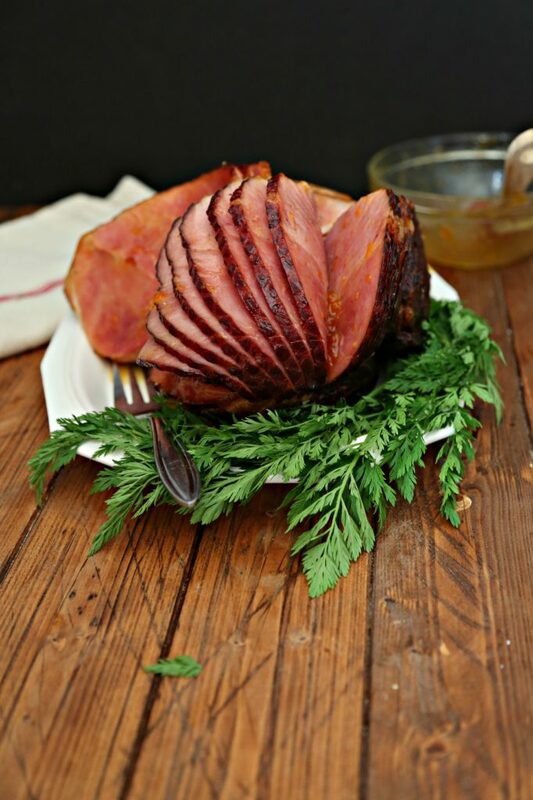 This easy Cherry Smoked Ham has a fantastic Mustard-Bourbon Glaze! 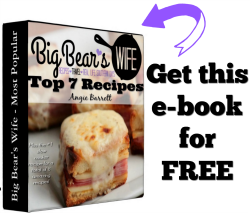 Easy ham recipes! 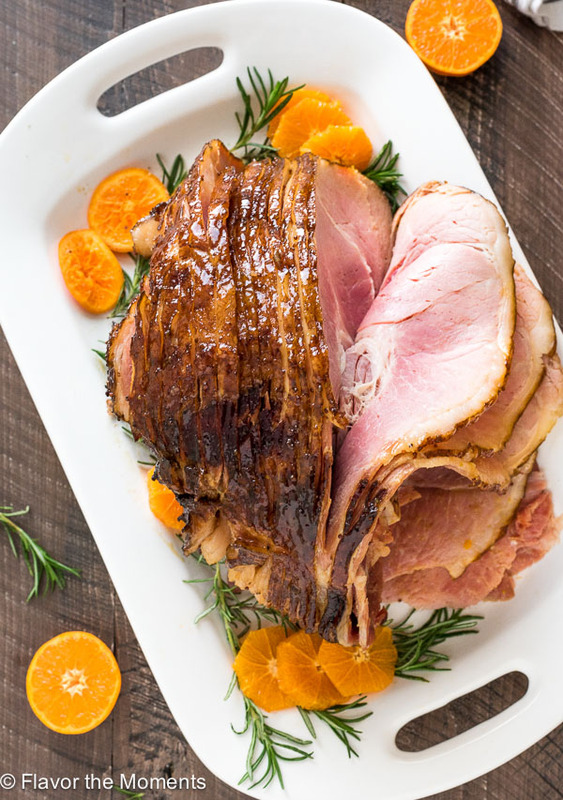 Maple glazed ham is a 5-ingredient glazed ham recipe that makes delicious baked ham for Christmas or Easter dinner! 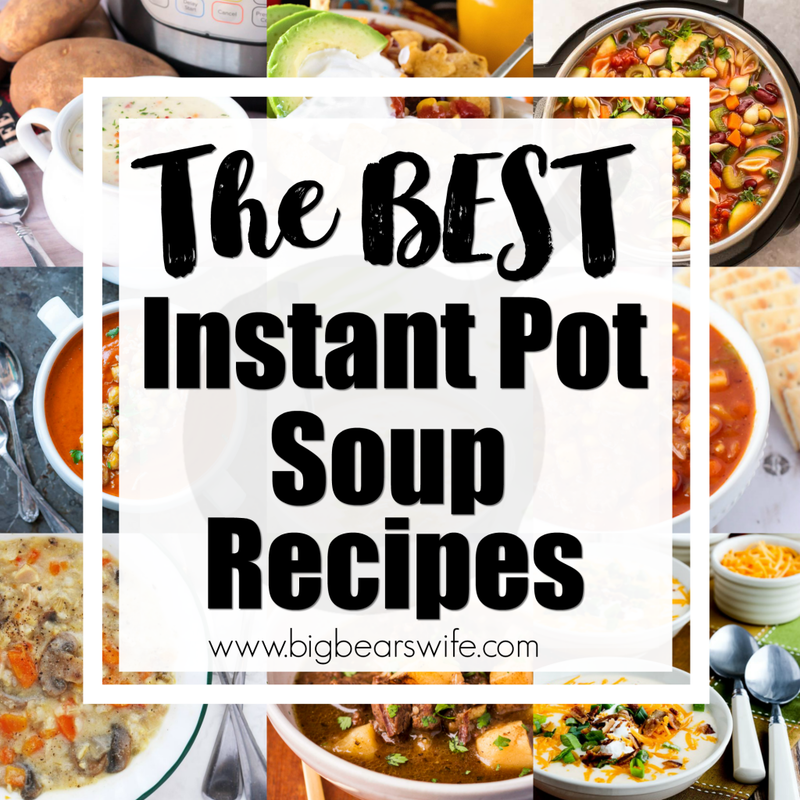 So easy and so tasty! 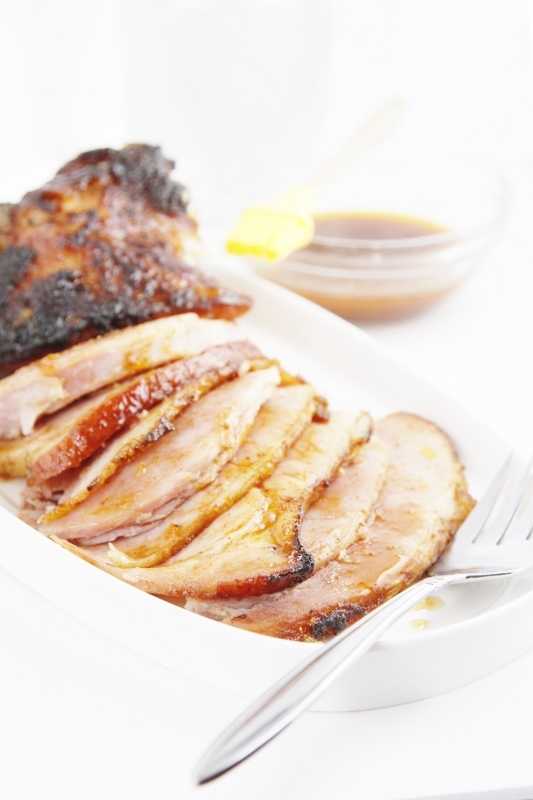 9.PRESSURE COOKER HAM WITH JUST 3 INGREDIENTS! 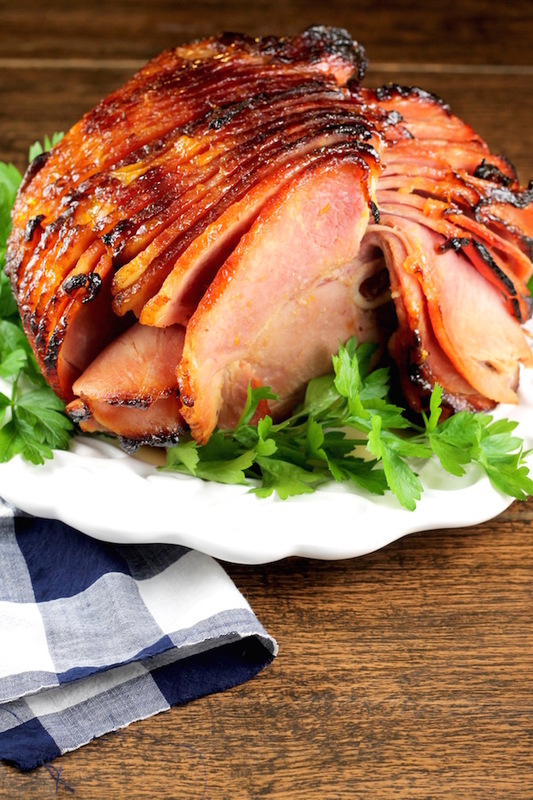 This simple pressure cooker ham has just 3 easy ingredients and can be made in a pressure cooker or slow cooker for stress-free holiday entertaining. 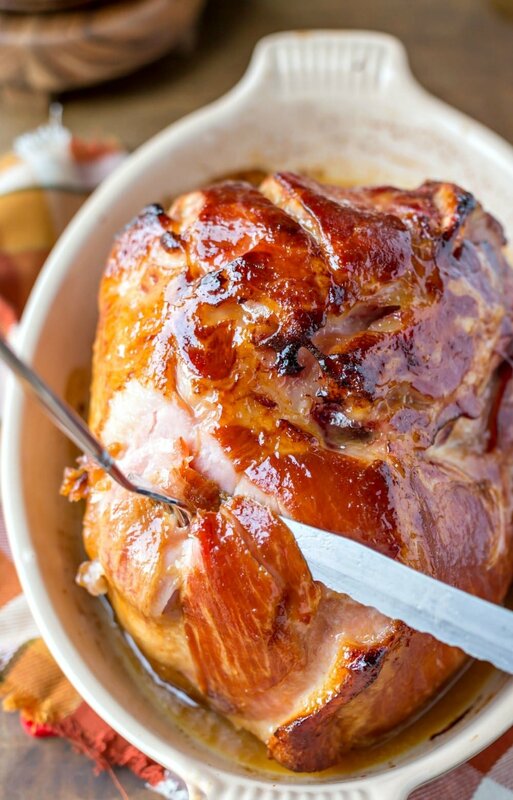 This Brown Sugar Ham Glaze is perfect for the holidays, is quick to make and will transform your store-bought ham into something really special!